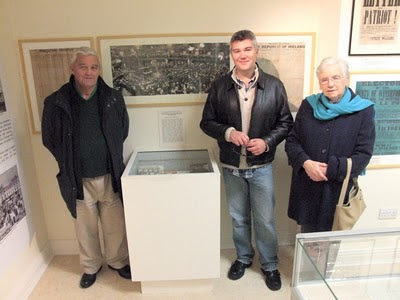 On Friday the 12 November we had the pleasure of having a visit from Eamonn Moore from Perth Australia. 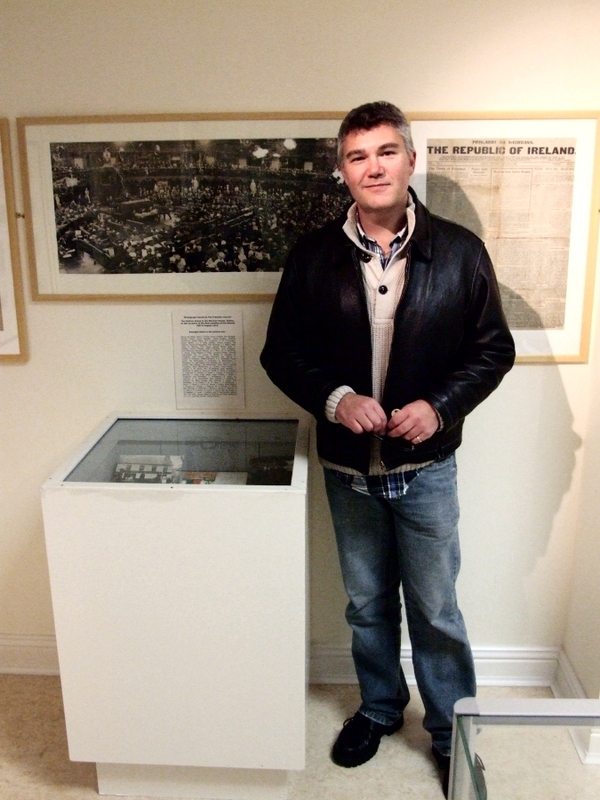 Eamon who was visiting relations in the area is grandson of Seán Graves of Helvick who took part in the 1916 Rising. Seán was sentenced to 2 years hard labour for his part in the rising, but was released after 3 months. The museum is lucky enough to hold the rare 1916 medal which Séan was awarded for his part in the Rising. This was donated by the Graves family.